Australian natural skin care company Skin Elements Limited (ASX:SKN) has today announced the appointment of corporate advisory firm MMR Corporate Services Pty Ltd as corporate advisors to drive its acquisition strategy in the global natural skin care market. SKN will be engaging MMR Corporate to act as corporate advisors and transaction facilitators as the company looks to accelerate the acquisition component of its growth model. As part of the agreement, MRR will advise SKN on capital raising strategies, access to funding facilities, and any required support surrounding a possible transaction. Under the engagement, MMR will closely work with SKN’s team, in particular the Executive Chairperson Peter Malone, to source and execute high-value merger and acquisition opportunities. The scope for SKN spans companies in Australia and other parts of the world operating in skincare, cosmetics or related sectors. With several products on the market spanning organic sunscreen, natural skincare treatments, and an all-natural cosmetics product range in the pipeline, SKN is focused on becoming a recognised international leader in the field and rapidly growing its market reach. Specifically, its growth model is based on delivering sustained sales growth, entering new markets, developing its pipeline products and acquiring complementary, value-accretive companies. In May last year SKN executed its acquisition plans, successfully purchasing McArthur Skincare. It is now in discussions with groups in south-east Asia and the Middle East in relation to potential acquisition, joint venture and distribution agreements related to skincare products. 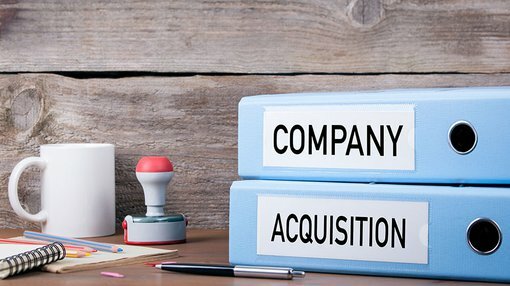 In addition to helping SKN secure transactions, MMR will also assist in maximising the commercial benefits of any acquisition. The company will release ongoing updates on any future developments to come out of these discussions. Skin Elements Executive Chairperson Peter Malone said: “Skin Elements has been impressed with the results MMR Corporate has delivered in successfully sourcing capital and developing new business opportunities for emerging Australian growth companies.